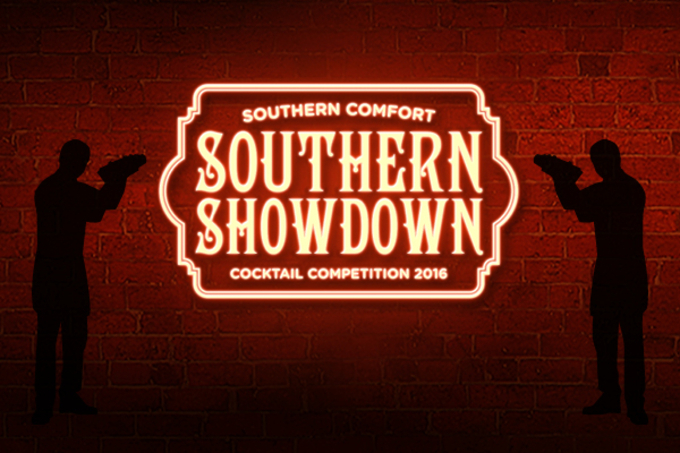 Southern Comfort invites UK bartenders to a Southern Showdown. 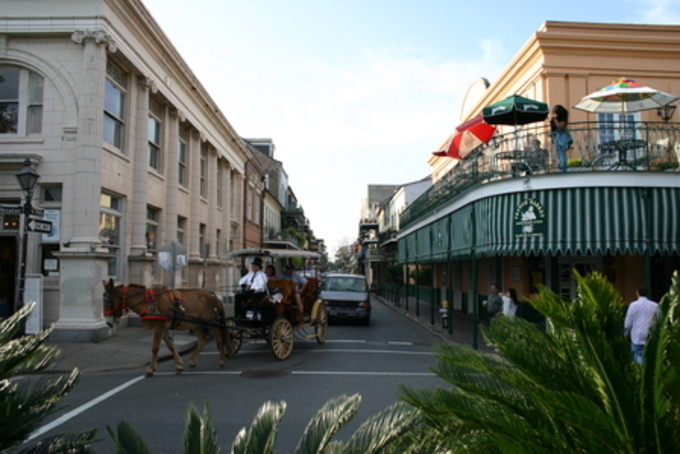 Win a fantastic all expenses paid trip to New Orleans! Enter soon...closing date for entries is Friday 16th September. 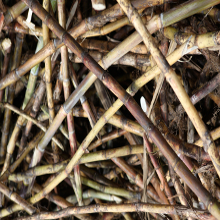 Bartenders across the UK are invited by Hi-Spirits to create a unique new cocktail with Southern Comfort. 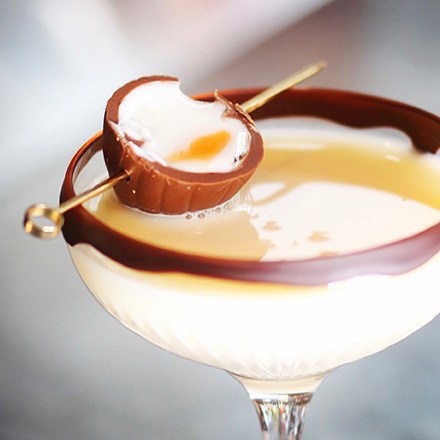 Six lucky regional winners will win a trip to New Orleans...the spiritual home of the classic whiskey-based liqueur and home to some fabulous cocktail and jazz bars. 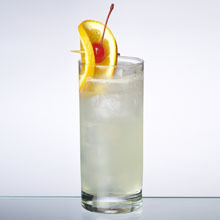 To participate in the Southern Showdown bartenders are asked to submit their cocktail creations online. 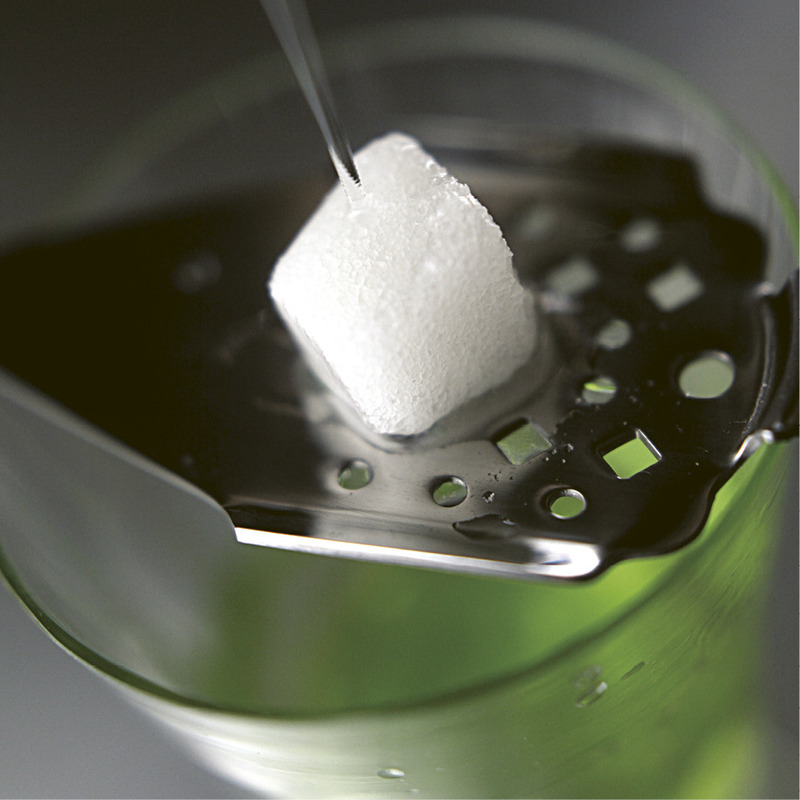 Recipes should contain at least 50ml of Southern Comfort and cocktails should be inspired by and capture the essence of New Orleans. Entrants will also be asked to suggest a suitable food pairing. All bars which stock Southern Comfort are eligible to take part. 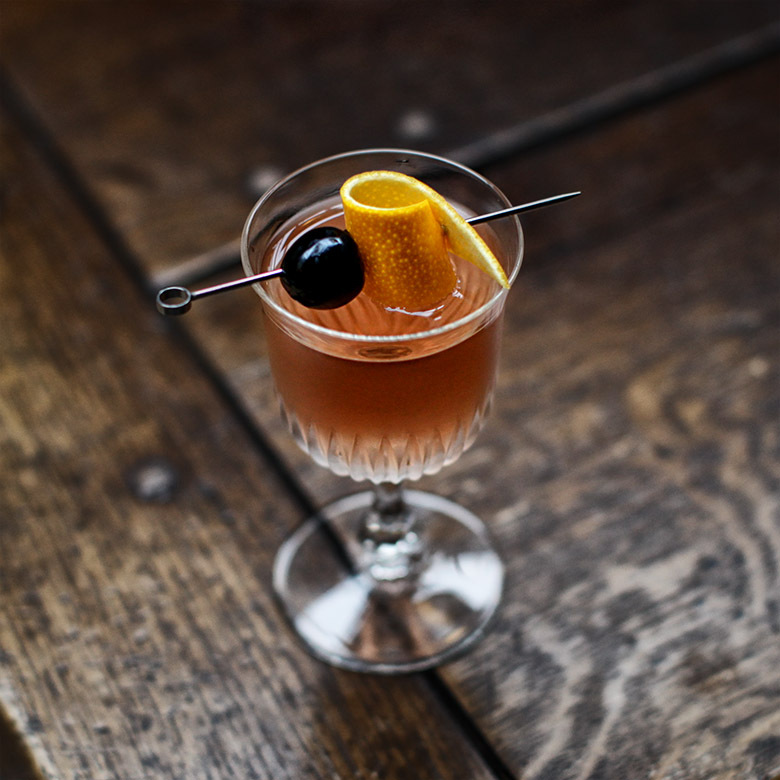 Regional finalists will also be able to gain bonus points in the run-up to their Showdown by promoting and serving the cocktail in their venues, as well as featuring it on their social media channels. 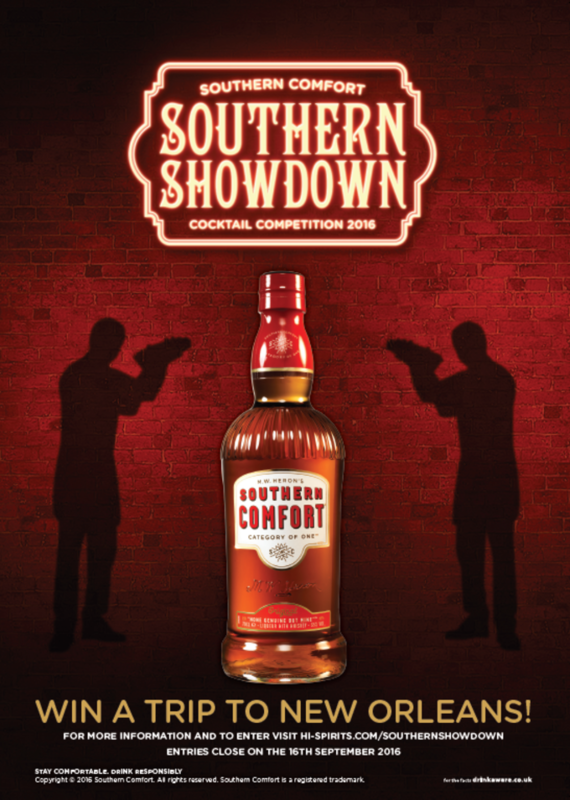 The closing date for entries is 16 September, so don't delay and enter now for your opportunity to be crowned the Southern Showdown champion in New Orleans, the home of Southern Comfort. Visit the Southern Showdown competition website to enter and find out about the full terms and conditions. Regional finals take place between 3 - 12 October, with the grand final in New Orleans from 27 - 31 October.